Co-founder, John Beiswenger: "The Children of Hope School is located in Jaipur, India, right along side the slums of Jaipur. Only children from the slums, ages 3 to 14, are enrolled. Most, if not all, have never had any kind of education when first enrolled. They receive training from kindergarten through 5th standard after which they are able to enter government schools. Children of Hope School is entirely supported by individuals who decide to sponsor one or more children. Sponsored children receive tuition, a class uniform, backpack, reading and writing materials and a nutritious meal every day (which they often do not get at home). The children change dramatically once sponsored. 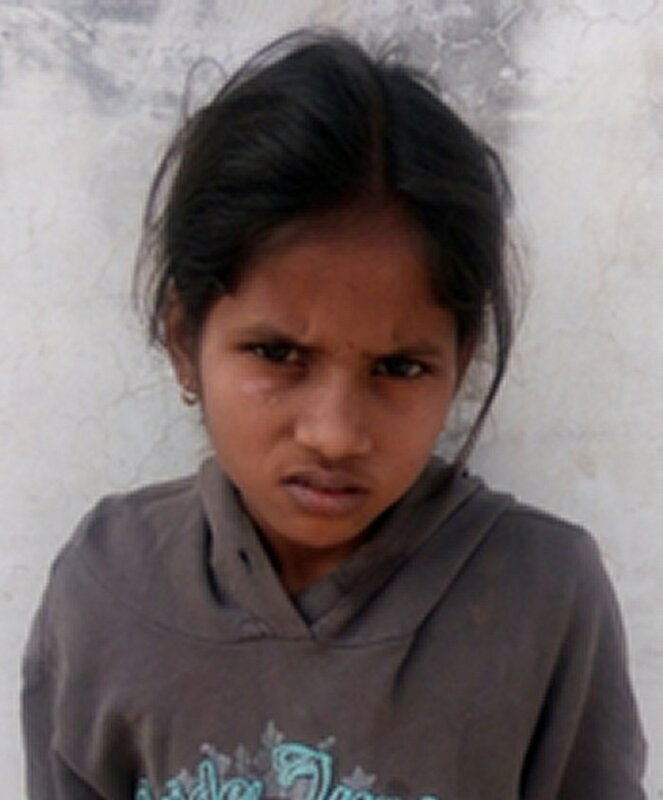 Example, my sponsored "daughter" Diksha. The cost of sponsorship is just $27.50 per month. 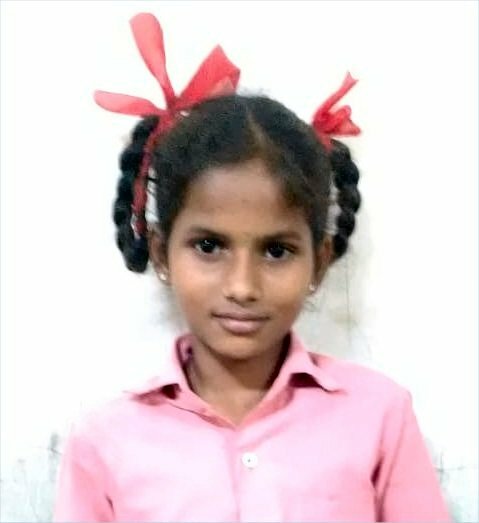 Clicking an image above will take you to the Children of Hope School website. You will find it most interesting." The village includes homes, businesses, educational facilities, manufacturing plant and farming facilities. One is being planned at this time near Elizabethtown, PA. Click on image for more information. 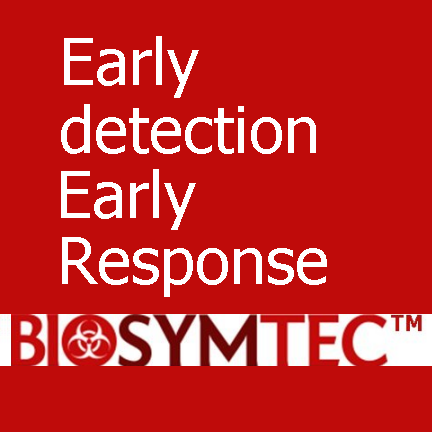 There is a national need for an early detection, early response system to protect the country from bioterrorist attacks and deadly disease epidemics. Syndromic Surveillance systems are clearly too slow to save lives. Biosymtec is planning to use a new device (the Biosymtec Health Monitor) and apply new technology to get the job done. Click on the logo for more information. 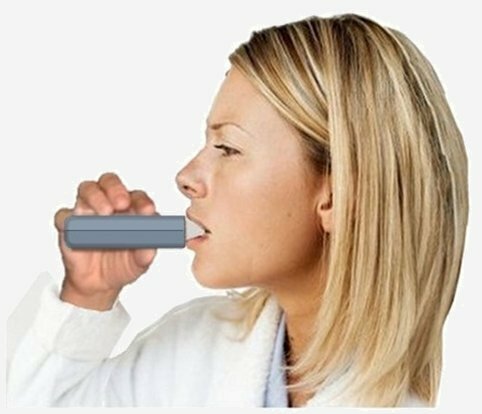 This medical device, used daily upon waking, acquires oral and pulmonary presymptomatic signs in seconds, detecting infections and other health-state changes, before clinical symptoms such as a fever, permitting early medical intervention. Click on image for more information. New. Used daily upon waking, acquires basal metabolic value, detecting infections before clinical symptoms, such as a fever, permitting early medical intervention. The concept of this new product includes a digital alarm clock, photo sorter and display, weather report, health monitoring, MP3 music player and more. [Shown full size.] This product was conceptualized with Industrial Designer Ian McDermott. 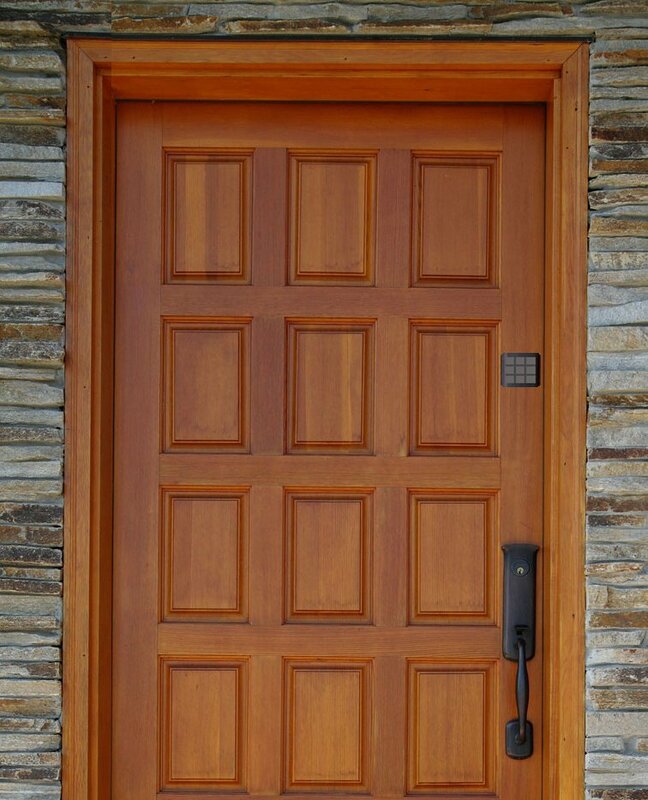 Electronic door locks have finally taking their rightful place in the lockset industry. Product Research Associates has developed a unique concept that takes the product out of the crowded market of me-too locks and offers advanced features for the concerned homeowner. They are seeking a client interested in gaining entry into the consumer electronic lock and home security markets. Patent application is completed.